An example of CalepiLight's design features and how to integrate with OptiNest to produce the final nesting maps. For easy reference across your projects. 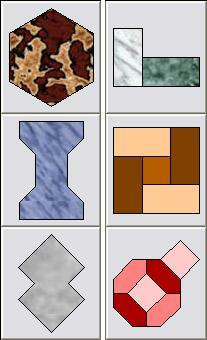 Group by theme. Simple to access and modify. Composite elements can also be accommodated. CalepiLight has an intuitive hooking system for easy positioning of the base modules, and to adjust their orientation. Automatically align to surface edges and corners. When determining the overall layout, determine first the separation between each module, and the relationship between each row of modules. A summary includes the quantity of each module or element in the overall layout, the off-cut % and the linear distance of the joins. 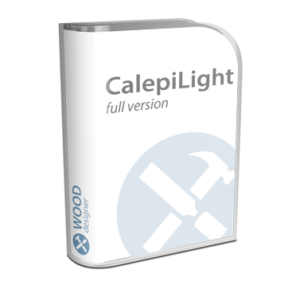 To see first hand how CalepiLight will benefit your business, please contact us for an on-line demonstration.